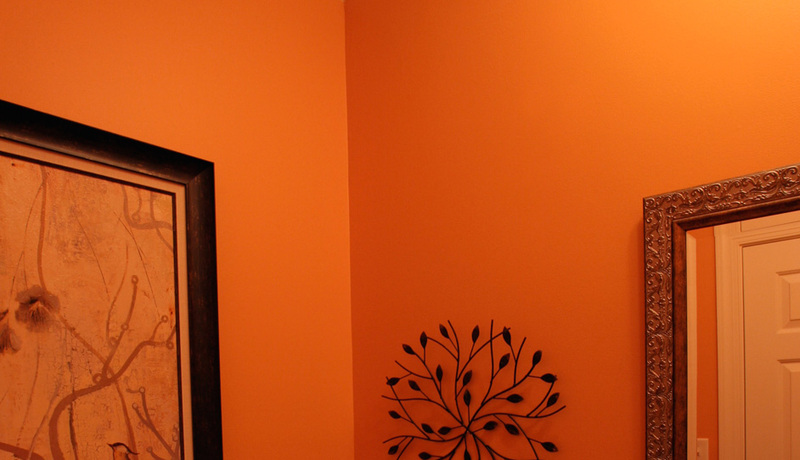 The quickest and most cost effective to change the mood in your home is with color. By using top quality paints and providing the homeowner direction with color choice (if needed), the end result is a clean, beautiful space. Your furnishings and décor instantly look better! The team at Home Revision would love to help you reach your goal of a warm, inviting home by painting one or more of your rooms. Whether your place just needs a paint job to ‘clean it up’ or it needs a major overhaul, the right paint color makes all the difference. If you need assistance choosing a paint color or an overall color scheme for your space, we are happy to provide a décor consultation at no additional charge.